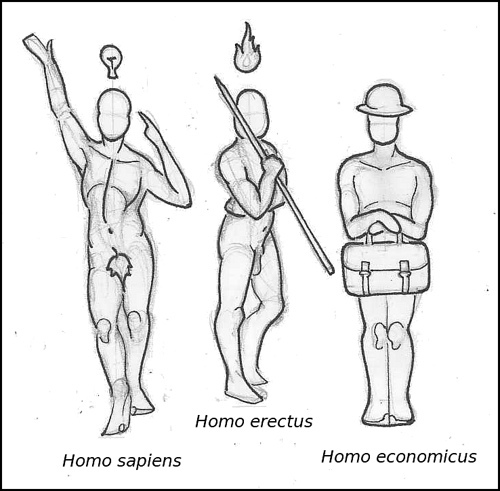 You have perhaps come across the phrase homo economicus, which describes a model for human behavior as seen through the lens of economics. In this hour, you’ll hear Freakonomics Radio producer Greg Rosalsky embark on a long and tortuous process to live his life like this strange creature. Is this even possible? If so, is it desirable? Even if it is better for an individual, is it good for society? In his quest, Rosalsky is guided by Richard Thaler, the Nobel laureate economist who has dragged the homo economicus model into the modern era, helping to pioneer the field of behavioral economics. Thaler counsels Rosalsky on how to get a seat on the subway, how to play the dating market, and whether to pay for public goods like free music in the subway. Rosalsky also ponders whether voting is a rational act, with some advice from Bryan Caplan, author of The Myth of the Rational Voter. Rosalsky also draws on the economic wisdom of Katherine Milkman, Mancur Olson, and Gordon Tullock.